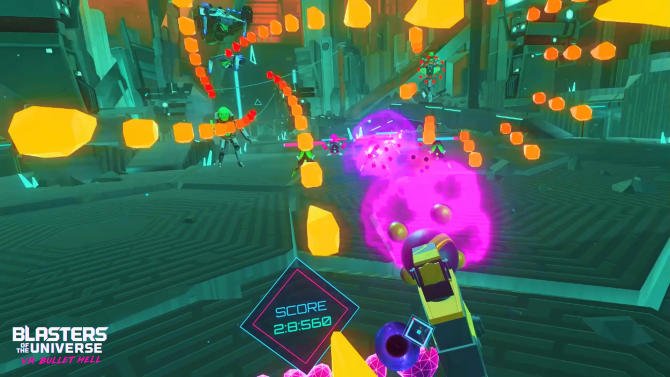 Blasters of the Universe redefines virtual reality shooters with in-depth customization and beautiful aesthetics that pay homage to 80s and 90s TV shows. 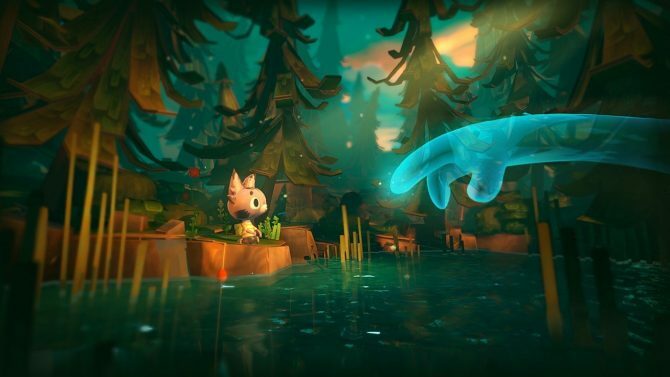 Virtual Reality shooters are a dime a dozen nowadays. While I feel that the genre is oversaturated, I like to keep an open mind whenever a new shooter comes out, especially if I think it has the potential to be on the same quality tier as Survios’ Raw Data. So, when I heard about Blasters of the Universe, I was intrigued. After spending a good chunk of time with the game, I find it to be one of the most distinctive VR shoot ’em ups currently on the market. Similar to the 1982 sci-fi film Tron, Blasters of the Universe is set inside of an arcade game ruled by a malicious tyrant; like most “stop the bad guy” plots, players traverse through various stages in this case through four different campaign levels taking out a slew of the dictator’s lackeys. Sure, the game’s story does not offer any emotional journey’s for players, but the story is somewhat enjoyable and provides a harmonious mashup of Tron and Saturday morning cartoons. Visually, Blasters of the Universe looks beautiful at first glance. The game’s aesthetics borrow heavily from those Saturday morning cartoon shows I grew up watching as a kid, more specifically, the visuals reminded me of shows from the 80s and 90s. 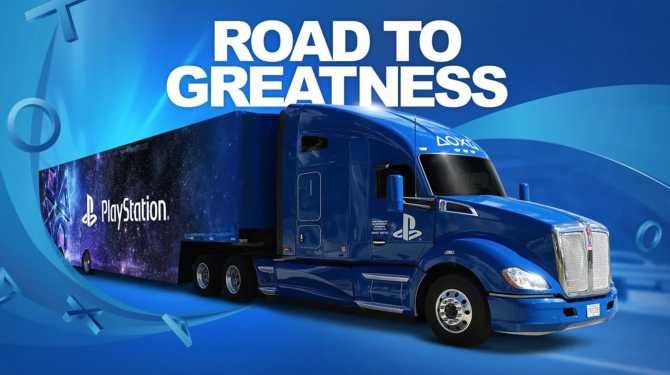 While graphics are not the only thing that determines the quality of the game, as mentioned in the introduction paragraph, I feel that this genre is oversaturated and a lot of games in this genre tend to use realism in their visuals. That being said, Blasters of the Universe felt like a breath of fresh air from the gritty realism I find way too much nowadays. 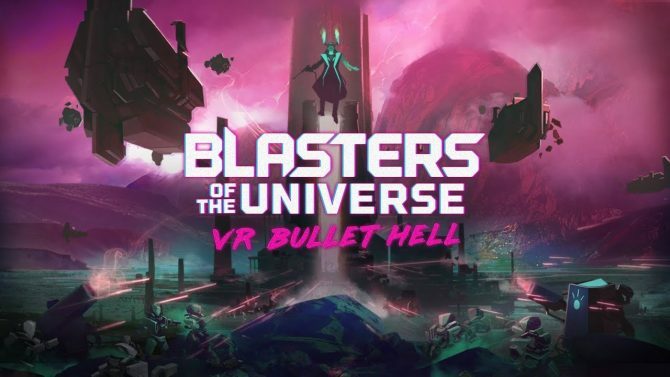 Aside from being just a pretty game to look at, Blasters of the Universe also offers fantastic gameplay; developer Secret Location has effectively crafted one of the most popular arcade shooter subgenres into VR, a bullet hell shooter. 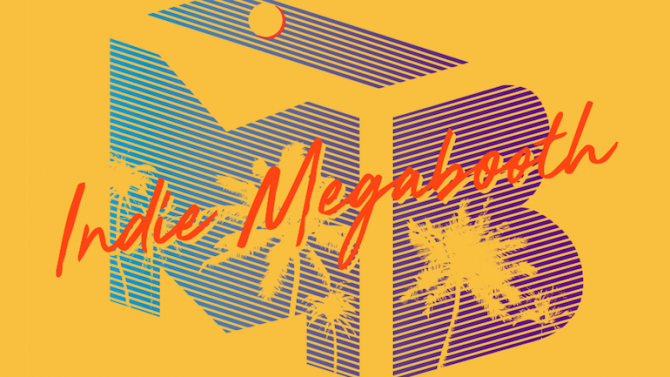 Combining everything great about that particular subgenre as well as its in-depth opportunities for weapon customization Blasters of the Universe at times feels like it is worth more than its price of admission. Regarding gameplay, what separates Blasters of the Universe is its heavy emphasis on dodging impending shots from your adversaries. Enemies fire vibrant spheres in intricate patterns and will test your reflexes and flexibility more often than not, so if you are playing this game in a compound area, you may want to be careful as this game will require you to use a lot of movement from your upper body, more specifically your torso. Of course, you are not just limited to dodging and ducking gunfire; there is a rechargeable shield at your disposal. But, what makes Blasters of the Universe so addicting is the level of engagement it offers; you’re not just using your arms or your head in this game, utilizing your whole body is essential to getting the most out of what this game has to offer. Initially, during the first couple of hours, you will feel like this game is a cake walk and rightfully so. However, the difficulty curve will spike exponentially, and firefights will get really challenging very quickly. I will not go as far as saying this game as hard because it isn’t, but it’s all about how you manage your abilities and how you strategize. Finding a precise balance of maintaining your health bar, wiping out enemies and dodging impending gunfire is crucial to progress efficiently through the game at a reasonable time. That being said, while this game apparently takes a page out of arcade shooters, one thing not presented is the level of cheap deaths found in arcade shooters. A substantial amount of arcade games prove to be unfairly challenging as they are targeted at eating as much of your pocket change or tokens as possible although there are a few cheap attacks thrown sporadically. I feel there is a decent amount of challenge to the game that tests your skill overall. However, if you want a less hectic experience, there is a casual mode that is available. However, I will say that if you’re going to experience Blasters of the Universe at its best, then you should avoid the casual mode at all costs as it waters down a lot of what makes the overall gameplay great. Unfortunately, Blasters of the Universe is not a dual-wielding shooter; you are given one gun, which offers in-depth opportunities for you to customize. Ranging from changing the shot speed, size of the magazine, unique ability, shield type to even changing the kind of ammo you use altogether and the more you progress through each stage you unlock new options to alter your gun. There’s also a shooting range located in the menu system, which can serve as a way for you to try out new weapon mods before you head back into the campaign. What makes these weapon mods viable to the overall experience is how each of the mods can change the way you play the game and depending on how invested you are in modifying your weapon. It can be used to accommodate how you typically play shooters and considering the difficulty curve the game offers, neglecting weapon customization is not the wisest thing to do. Sure, some mods are more useful than others but the fact that there was a lot of time focused on adding this feature is much appreciated. While Blasters of the Universe offers so many things done right, this game is not perfect by any stretch of the imagination. One of my biggest complaints is the game’s length, at just four levels long you’ll be begging for more content. Depending on how good you are each level should take you about ten to fifteen minutes to complete making the overall game length less than three hours. Sure, this game is not sporting a $60 price tag or even a $30 for that matter, but it does not excuse the fact that the game is less than five hours in length. Especially considering that the weapon customization is exceptionally detailed, it is disappointing to see more levels were not added to the game. Although there is an Endless mode, which allows you to chase a braggable high-score it does not change the fact that more levels could’ve been added to the game. It does not help the fact that the gameplay can be repetitive a majority of the time, which again is inexcusable considering the game’s length. Additionally, while this game is a VR shooter, this game fails to include support for the massively underutilized PlayStation Aim controller. I found this discovery baffling as Blasters of the Universe, in my opinion, felt like a natural fit for the peripheral, especially considering the game has been out for well over a year before the PlayStation VR release. However, I hope that in the future, Secret Location adds a patch, which adds PS Aim support. Despite the short game length and few other minor issues, it does not change the fact that Blasters of the Universe is one of the most amusing VR shooters I have played in a long time. As I repeatedly mentioned virtual reality shooters as a genre is extremely oversaturated, but Blasters of the Universe is a diamond in the rough that is worth owning, and for its $14.99 price tag there is no reason why you should pass up on this distinct title. 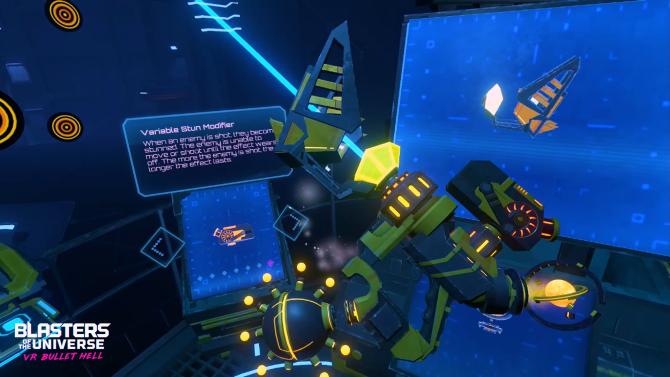 Dip, dive, and dodge in the neon-soaked VR bullet hell shooter, Blasters of the Universe, today for the Oculus Rift and HTC Vive.